People volunteer for The Street Angels for a number of reasons. Firstly, being a Street Angel is undoubtedly rewarding and The Street Angels are encouraged to enjoy themselves and to recognise what an important contribution they are making to Hull’s Old Town/Trinity Quarter. As well as this becoming a Street Angel is a great way to get work experience and training if you are interested in a public service career or if you just have a general interest in helping people. What are the benefits if I decide to volunteer? So what exactly will I have to do? Ok, I’m in! Now what? All volunteers are invited for an informal chat initially and then an interview. 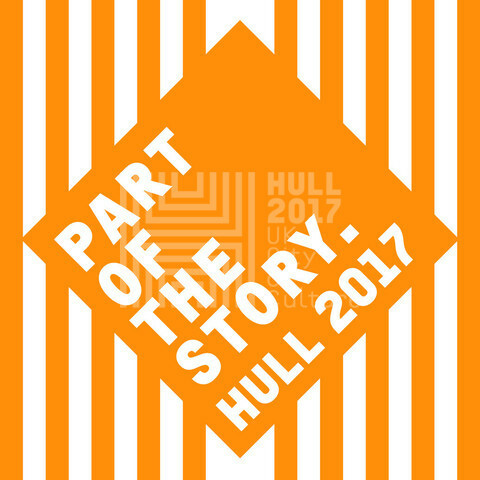 They will need to undergo a CRB check and provide 2 references, as well as undertake mandatory training before becoming a Hull Street Angels Trinity Volunteer.